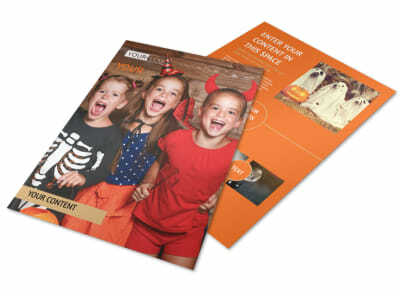 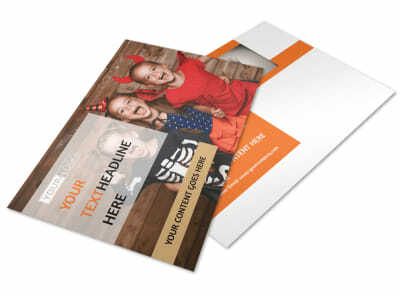 Customize our Halloween Costumes Flyer Template and more! 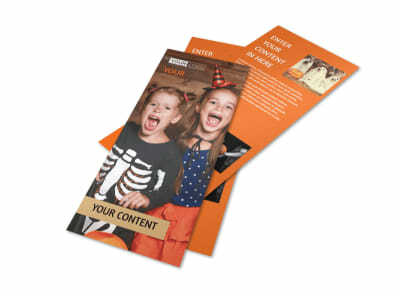 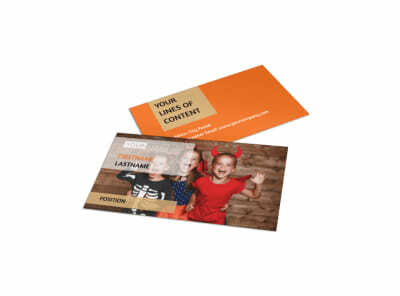 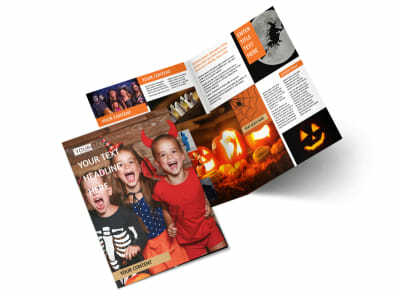 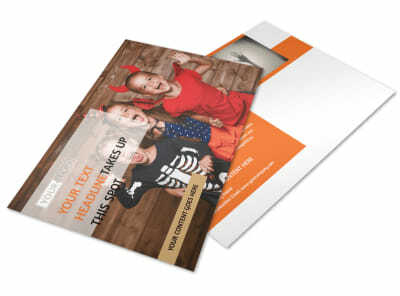 Let the locals know its all treats and no tricks with Halloween costumes flyers advertising your seasonal sales and promotions. 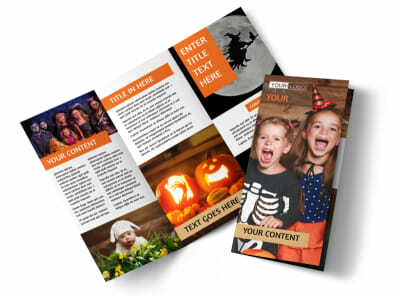 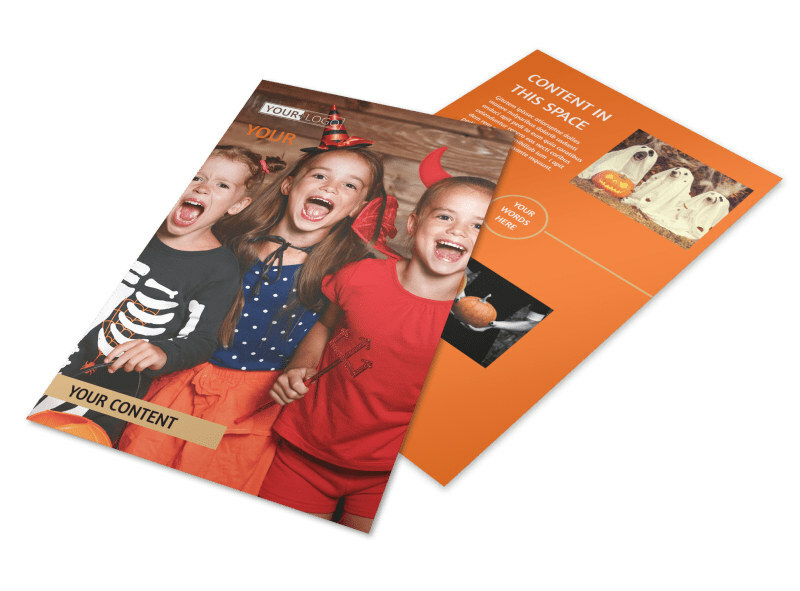 Use our editor to customize the spooky flyer template of your choice, adding photos, graphics, artwork, text, and more to deliver your message in a hauntingly memorable way. 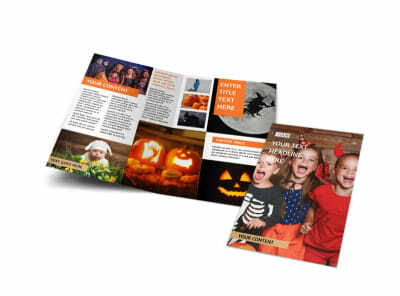 Print your flyers from your location for quick distribution to the guys, ghouls, and creatures of the night in your target market.